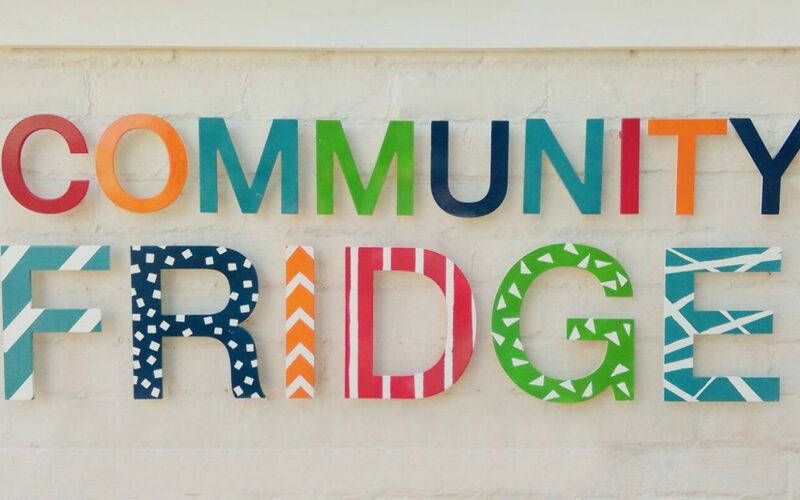 We’re delighted to announce that The Old Bath House Community Centre has successfully secured pilot funding for Milton Keynes’ first ever ‘Community Fridge’, which will be trialed with the support of environmental charity Hubbub UK in a growing effort to tackle food waste. MK Community Fridge will be two fridges and one freezer to be located in the foyer of The Old Bath House Community Centre, Stratford Road, Wolverton available to access from Saturday 1 July and enable residents and businesses to share surplus food and for anyone to help themselves to quality food that would otherwise be wasted. The Old Bath House Community Centre is calling all food businesses in Wolverton and Milton Keynes to donate surplus food. The project is in its preliminary stages but if you would like to donate, volunteer or know more about how you can help MK Community Fridge please get in touch.